The Barron County Sheriff’s Department would like to recognize and thank the men and women of the Barron County 911 Center for their hard work and dedication toward those in need within our community. The Barron County 911 Center proudly serves the community with the highest degree of integrity and professionalism. Staffed 24 hours per day/7 days a week, the Barron County 911 Communications Division answers an average of 60,000 calls for service, which includes an average of 15,000 emergency 911 calls. Often, 911 Telecommunicators are unrecognized first responders - a faceless voice on the other end of the phone; providing emergency guidance for critical incidents such as bleeding control, childbirth, and CPR instructions. From dispatching emergency responders to providing life-saving information, the role of a 911 Communications Officer is to quickly and accurately identify the nature of your call and begin assisting in solving the problem. Because each emergency call is unique and can vary from a request for assistance to reporting a life-threatening incident, dispatchers must ask specific questions to coordinate the most appropriate police, fire, and ambulance response. Each year, during the second week of April, the telecommunications personnel in the public safety community are honored. 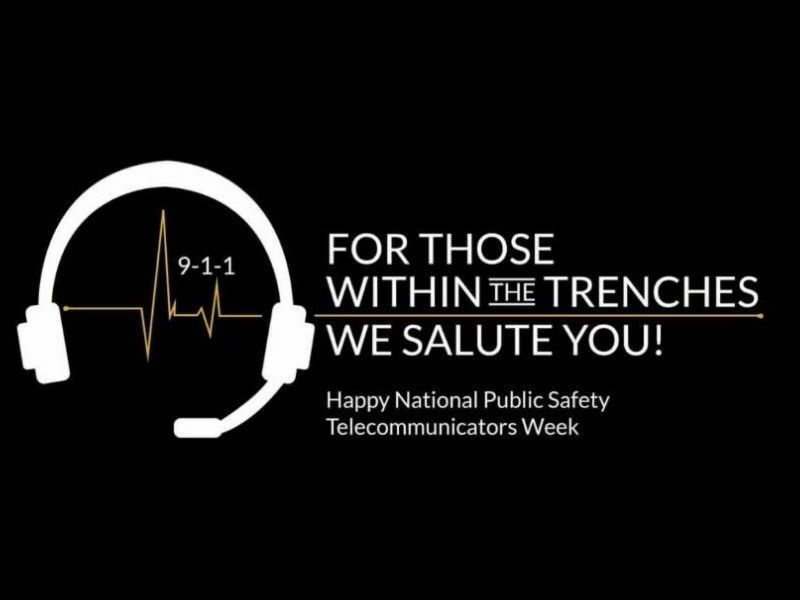 This week-long event is a time to raise public awareness and thank those who dedicate their lives to serving our community as 911 Dispatchers. “I want to take this opportunity to sincerely thank each and every one of the men and women who chose this profession. Thank you for the lives you’ve saved, and for the lives you will continue to save as a public safety professional” –Mike Judy, Barron County Director of Emergency Services.